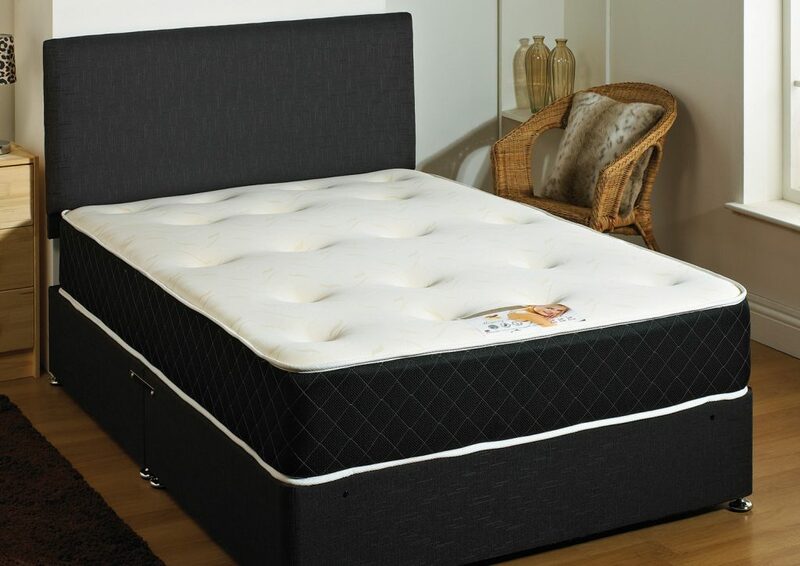 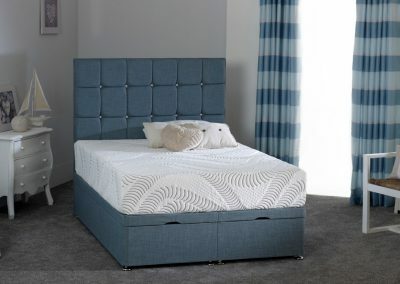 Kayflex is a company specialising in memory foam mattresses and latex foam mattresses. 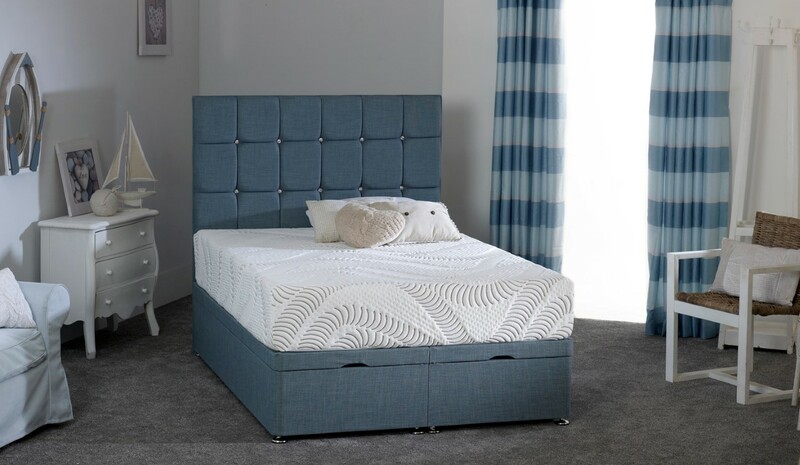 As well as a range of vacuum packed mattressses, Kayflex offers some of the most innovative, modern mattresses and utilises some of the best technologies and materials. A lot of their range is available rolled for convenience and they offer and affordable and comfortable mattress solution. 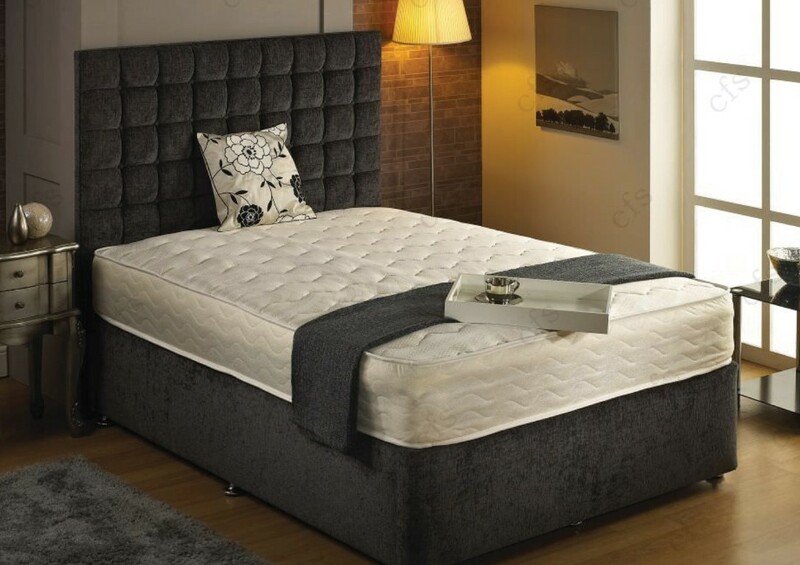 They are one of the largest vacuum packed mattress companies in the UK and all their mattresses are designed to give you the best support and comfort.